The Kona Electric is the first long-range, value-oriented electric car with true crossover dimensions.  It offers a compelling balance of size and capability with an E.P.A. estimated range of 258 miles. That’s more driving range than any EV that’s not a Tesla. Compared to the Chevrolet Bolt, the Kona EV offers 20 more miles of range, nearly three more feet of cargo, and a couple more inches of rear shoulder space. 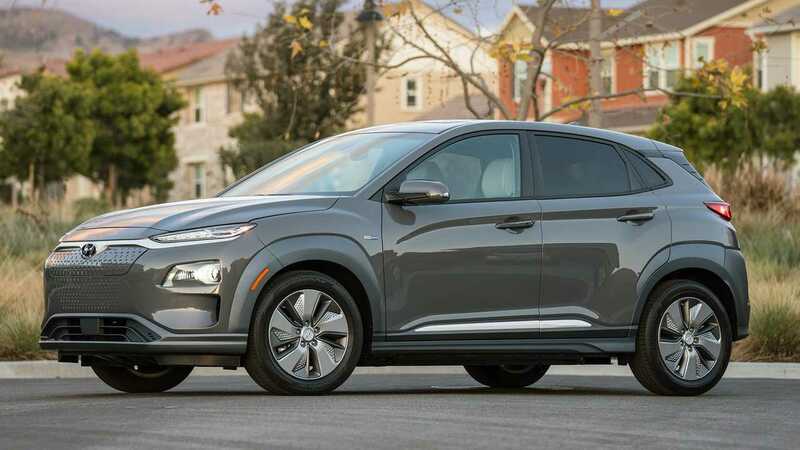 Those advantages become an even bigger deal when you consider that the Kona EV’s starting price is $36,450 – or below $30,000 after the federal tax credit. Isn’t the Kona EV precisely the kind of long-range, affordable electric car that could bring EVs to the masses? We say yes, but fulfilling that potential will depend on Hyundai producing enough of them to meet demand. Do you want a little more space than the Kona Electric offers? Are you willing to give up 20 miles of range to get more room? That’s the proposition posed by the 239-mile Kia Niro EV. The Niro model already comes as a plug-in hybrid and conventional (no-plug) hybrid. 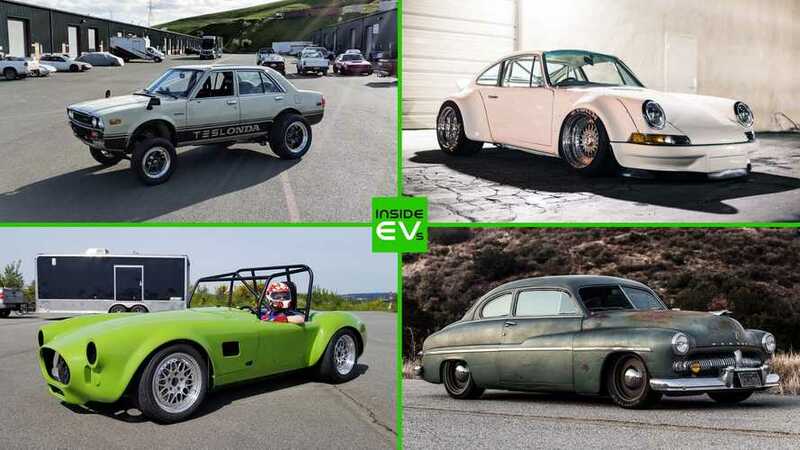 In 2019, there will be an EV added to the mix. The attractive, aerodynamic, and high-riding profile of the Niro is a great platform for the Hyundai-Kia electric powertrain and its sizable 64-kWh battery pack. The electric Niro’s looks are the same as its sibling models except for a closed grille, arrowhead-shaped LED running lamps, and a blue-lit lower intake. 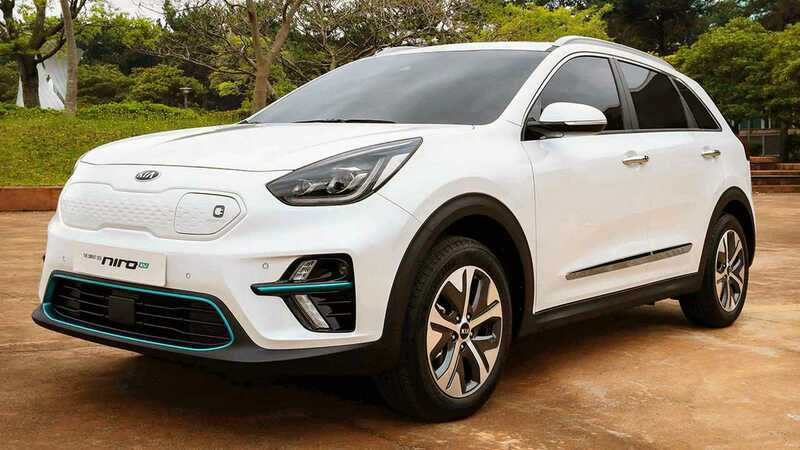 The Niro EV, which is expected to be priced at around $38,000 before incentives, will go on sale in California and a few select states as soon as February 2019. 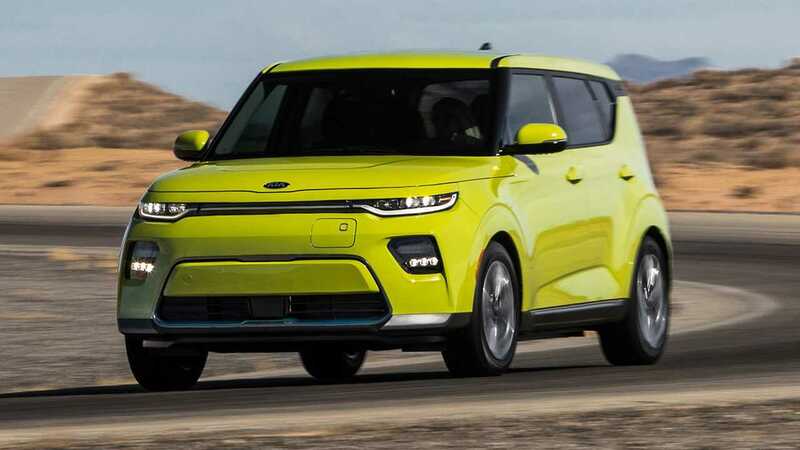 The current 2019 Kia Soul EV’s 111-mile range is well below the range that EV buyers have come to expect. The new 2020 version of the Soul EV was expected to get an upgrade to 140 miles of range – but that also was below the new EV bogey of about 200 miles. Kia responded at the 2018 L.A. Auto Show by announcing that the new Soul would utilize the same electric powertrain as found in the Kona EV and Niro Electric – making it the third flavor of a Hyundai-Kia long-range EV. The 2020 Soul EV, expected by mid-2019, should offer a driving range of more than 240 miles. The new Soul in all its powertrain variations will feature a sleeker front end and floating roof design. Not all new EVs arriving in 2019 will be thrift-oriented Korean models. We’re also eagerly awaiting a set of luxury, performance electric vehicles – all too often mislabeled as Tesla Fighters. 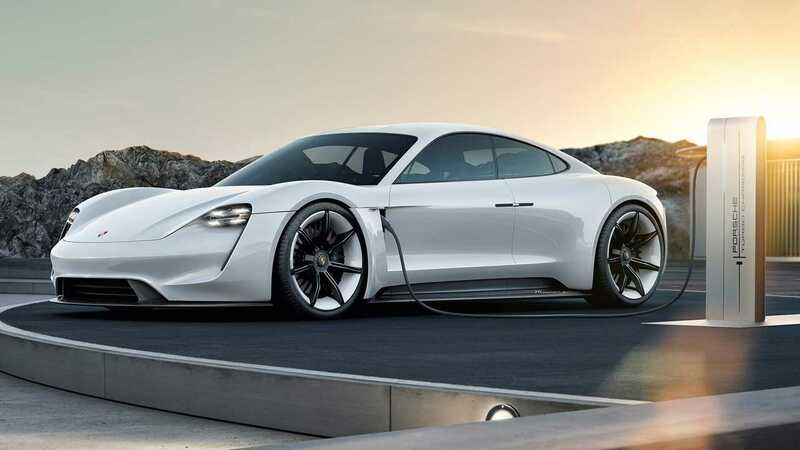 The most exciting of this new wave is the Porsche Taycan (pronounced tie-khan), which was introduced two years ago as the Mission E concept. Two motors produce more than 600 horsepower to provide acceleration to 60 miles per hour in about 3.5 seconds. Top speed is 155 miles per hour with a driving range expected at around 300 miles. Expect a starting price of about $75,000. The Taycan’s biggest contribution to the EV movement will be its 800-volt quick-charging system, a first for the industry. With 800-volt capability and the right type of highway quick-charger, Taycan drivers could add about 250 miles of range in 15 minutes. Audi is taking a counter-intuitive strategy with the e-tron, the brand’s first electric car. Based on its looks and road manners, the e-tron is an utterly normal luxury crossover SUV that just happens to be electric. The idea is to make Audi brand loyalists as comfortable as possible with moving into an EV. That means a smooth, capable powertrain using a pair of electric motors – one on the front axle and one on the rear – to produce 400 horsepower. The five-passenger e-tron, which is between the size of a Q5 and Q7, offers plenty of passenger comfort and cargo space. The range is expected at about 230 miles with a 150-kW quick-charging capability that could add 180 miles of range in 30-minute highway pit stops. 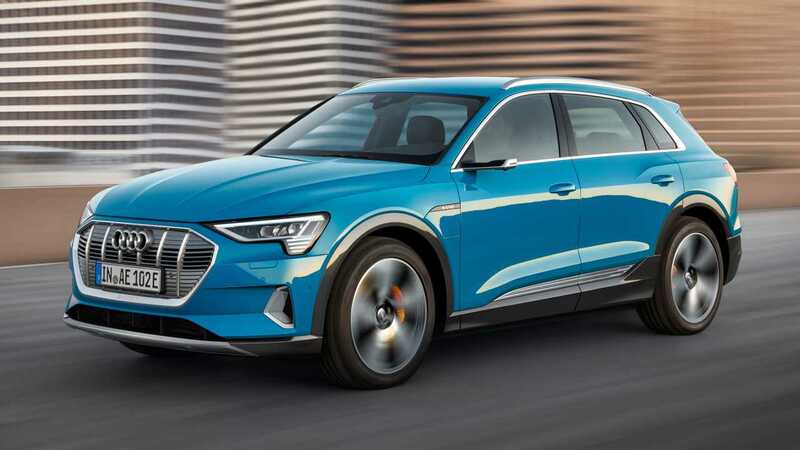 A stylish Sportback version of the e-tron SUV will arrive later in 2019. The field of all-electric luxury SUVs will start to get crowded in 2019. 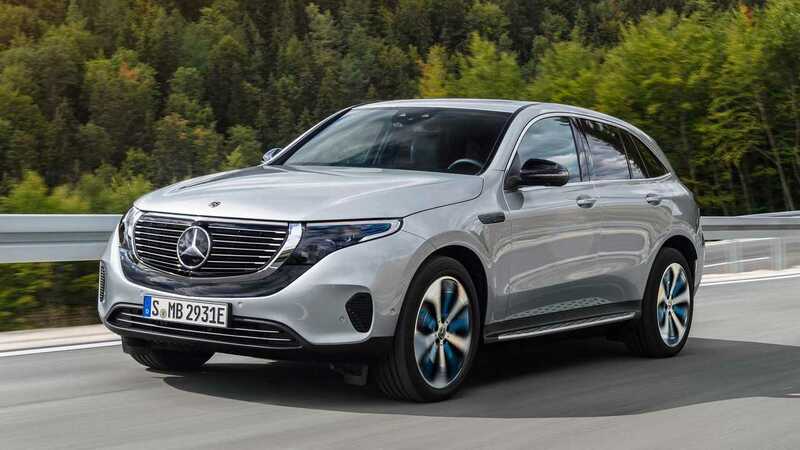 Next up is the EQC – the first vehicle in the Mercedes-Benz sub-brand of EVs dubbed “EQ.” The EQC, which goes into production in mid-2019, is built on the platform of the GLC-Class SUV. Converting gas platforms to electric will enable Mercedes-Benz to introduce a mind-boggling 22 EQ electric cars in the next three or so years. The EQC’s electric drivetrain produces 402 horsepower – based on a 201-hp motor placed on the front and rear axles. An 80 kilowatt-hour battery pack in a relatively heavy SUV would logically yield between about 220 and 230 miles of range. Expect all the creature comforts of a Mercedes SUV and a price starting around $80,000. 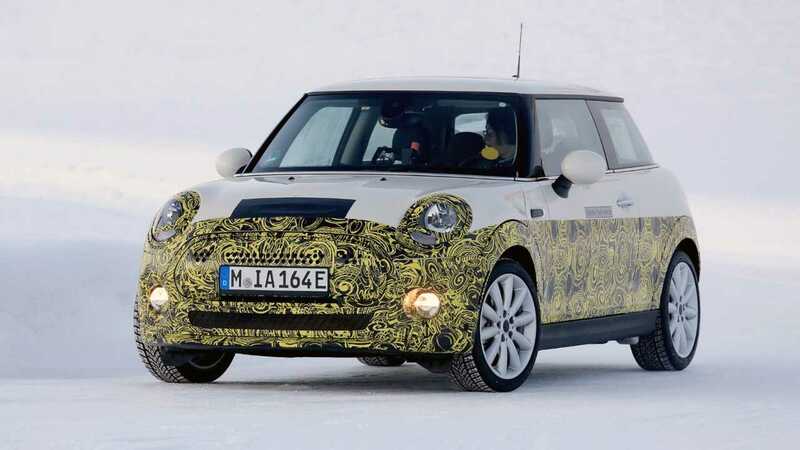 We will learn just how real those intentions are in 2019 when a new and improved MINI Electric is expected to go into production before the end of the year. Few specs are available but it would surprising if a new and improved MINI Electric in this era was not capable of at least 200 miles on a single charge – plenty of range for a fun, all-electric urban runabout. Polestar is Volvo’s new dedicated brand of premium plug-in electric cars. The brand’s first offering is the Polestar 1, which begins production in mid-2019. It’s a high-performance, ultra-luxe plug-in hybrid providing more than 90 miles of all-electric range. With that amount range, the Polestar 1 would effectively drive like an all-electric car on most days. 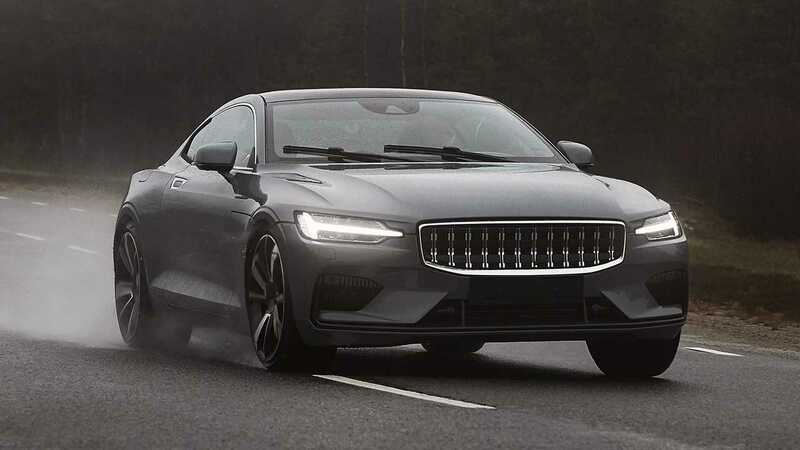 But for longer trips, the Polestar 1 will deploy a hefty combination of its 2.0-liter supercharged and turbocharged engine, two 163-kW motors, and a single 35-kW integrated starter/generator to produce more than 600 horsepower. That’s supercar territory – and the Polestar 1 will have a corresponding price tag of $155,000. Annual production will be limited to 500 units. The idea is for the Polestar 1 to create a splash for the brand, thus paving the way for the Polestar 2 in 2020. The Polestar 2 will be the brand’s breakout EV, a 300-mile four-door electric fastback with a price tag of around $50,000. In 2018, Land Rover declared that electrified vehicles will make their way to the brand’s entire lineup. 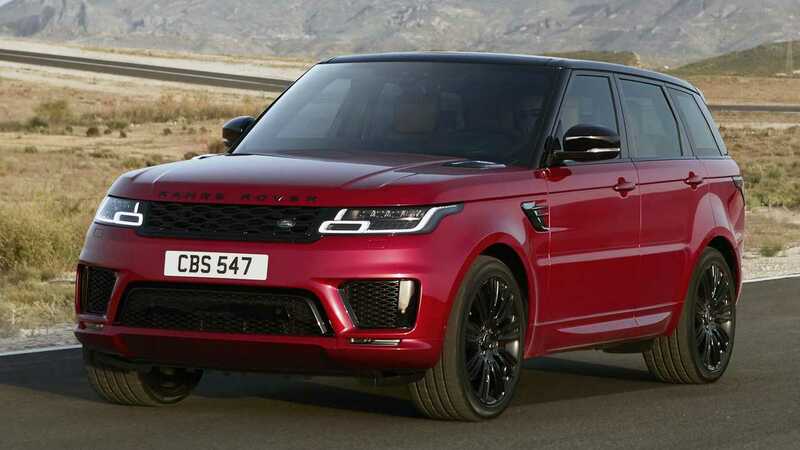 It starts in 2019 with the Range Rover Sport P400e, a 404-horsepower plug-in hybrid offering more than 30 miles of all-electric range (supplied by a 13-kWh battery pack). The P400e’s powertrain combines a 296-horsepower 2.0-liter, four-cylinder turbo, and a 114-hp electric motor. Total power output falls just under 400 ponies, which is more grunt than the diesel and V6 powered Sport models. But it’s $79,295 sticker price is also more expensive than those models. 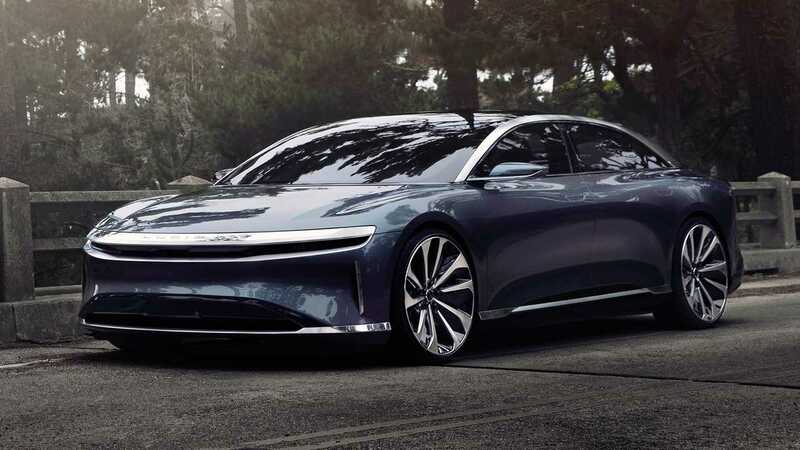 We are including the Lucid Air in our round-up of 2019 EV debuts – even though its introduction was recently delayed until 2020. 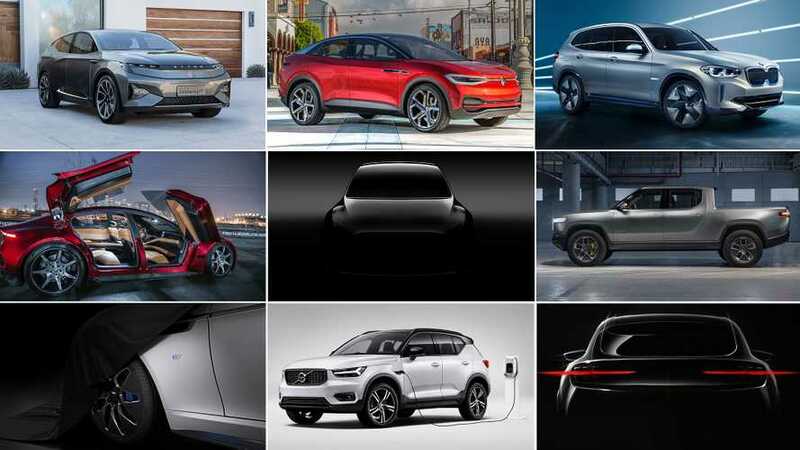 It’s on the list as a placeholder for the dozen or so Chinese EV start-ups vying to sell all-electric models in the United States. 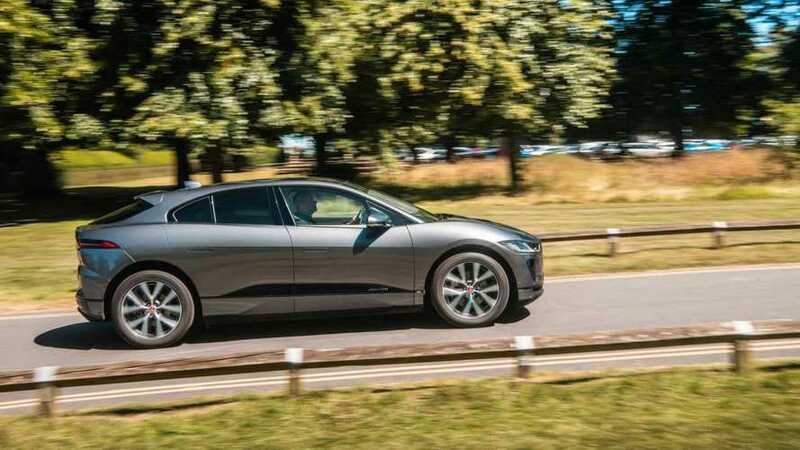 The best known are Byton, Nio, and the now-defunct Faraday Future. Lucid, which was founded in 2017, received an infusion of $1 billion in funding in September from Saudi Arabia’s sovereign wealth fund. With the announcement of the financing, Lucid pushed back the introduction of its Air from 2019 to 2020. There are reports of the Air as a luxury sedan offering 400 horsepower, 240 miles of range, and a price tag of $60,000. And there are also hints of Lucid variants with 1,000 horsepower and 400 miles of range. Are these numbers too good to be true? The answer for Lucid and other Chinese EV start-ups will emerge in 2019. The highlight of 2019 EVs could be a trio of affordable, long-range Korean EVs. As 2018 wraps up, it’s clear that the Tesla Model 3 dominated the EV world this year. 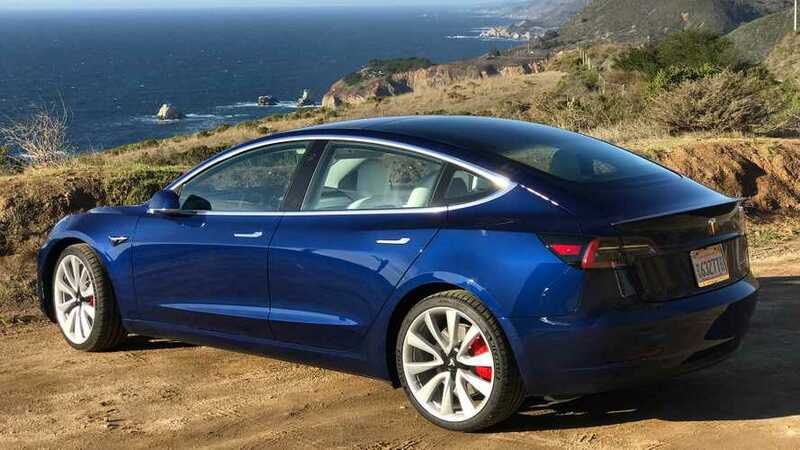 The Model 3 became one of the best-selling cars in the United States irrespective of powertrain. Additionally, it's the number one most popular small to midsize luxury sedan. That’s a breakthrough for EVs. 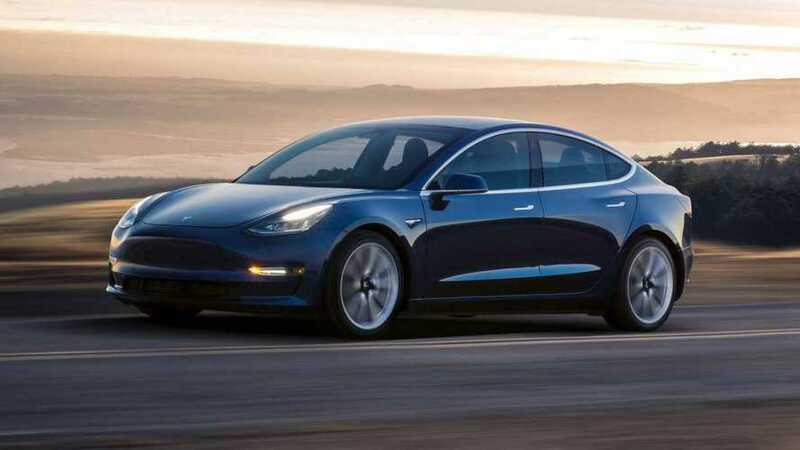 The Model 3 will likely continue to command headlines in 2019, especially as more affordable versions go on sale. 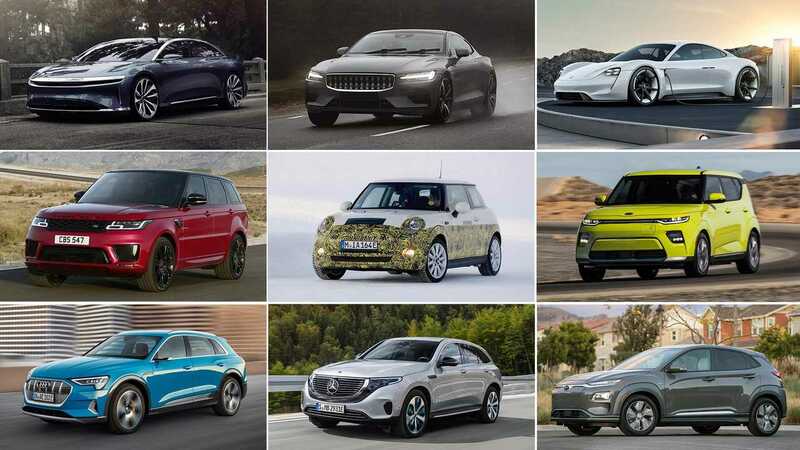 But let’s take a big-picture look at the coming year, in which we will add about 10 new plug-in cars to a market that already offers more than 40 EVs and plug-in hybrids. 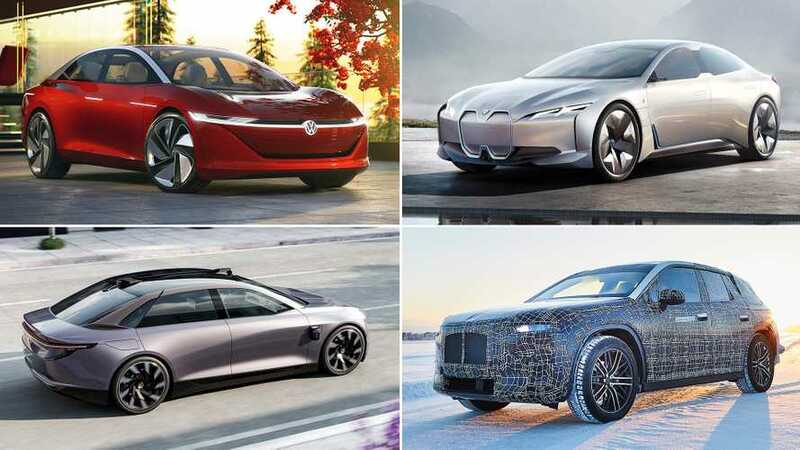 Click through the images above to check out the new electric cars arriving in 2019.